My 3 New Books Have Launched! My three books for Rubicon’s Remix struggling readers series have launched! 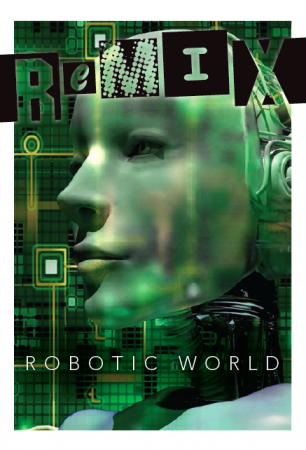 Brave New World: Cyber World, Brave New World: Meltdown, and Brave New World: Robotic World. I loved having the chance to write for a new audience. REMIX is a series of high interest/low vocabulary non-fiction readers geared toward students in grades 7 to 8 who are reading at a grade 1 to 3 level. Each inquiry topic and question includes a book at level 1, level 2, and level 3 offering readers the opportunity to increase their reading level as they develop their skills and become more proficient readers. The inquiry question for my “Brave New World” topic is What is the price of progress? 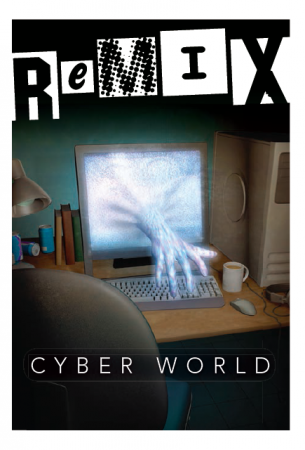 Cyber World explores how the Internet can both help and hurt us. 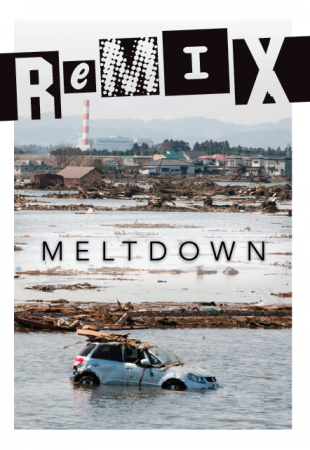 Meltdown explores how we can make the best use of technology. Robotic World explores how far we should go in developing robots. You can flip through samples of the book electronically on the Remix: Brave New World page. It’s definitely a wonderful series, Karen. Very carefully planned, right down to content-rich extra materials for teachers. I’m honored to be a part of the venture.